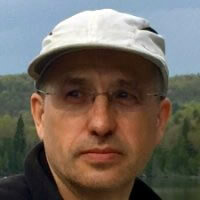 Claude Schryer (Ottawa, 1959) is interested in acoustic ecology and earned his M.Mus. degree in composition from McGill University in 1989. Since 1999 he leads the Inter-Arts Office at the Canada Council for the Arts in Ottawa.